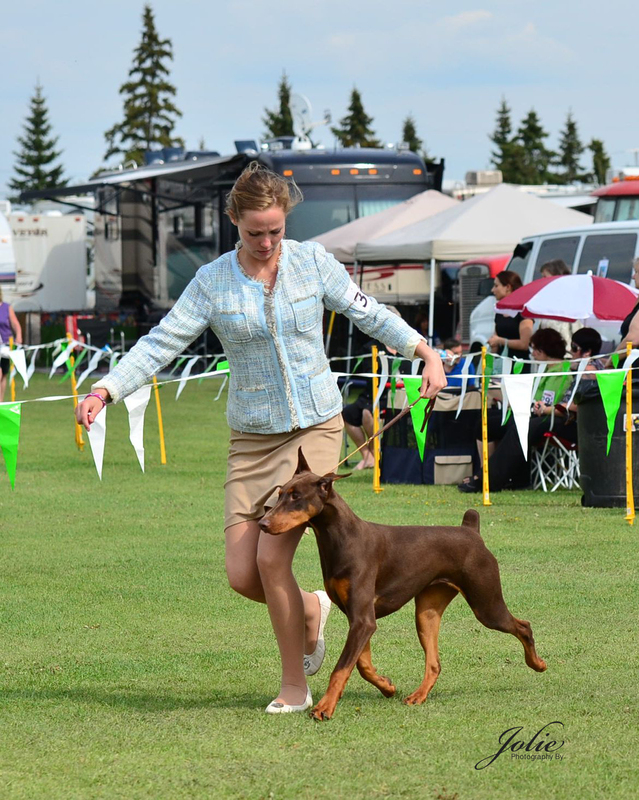 Posh garnered some nice wins including a puppy group in limited puppy showing, and will now be shown again after growing up a bit. 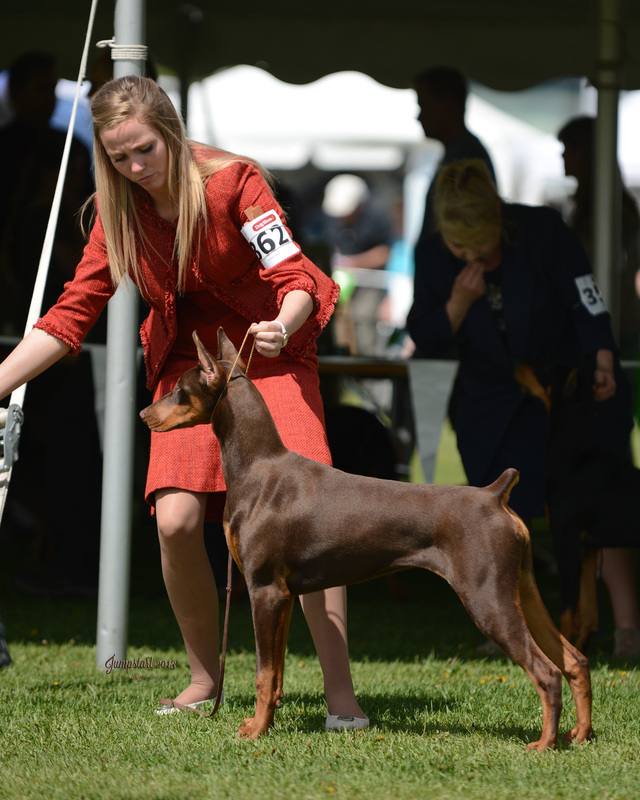 Posh lives with co-breeders Catherine and Danica Eiswerth. 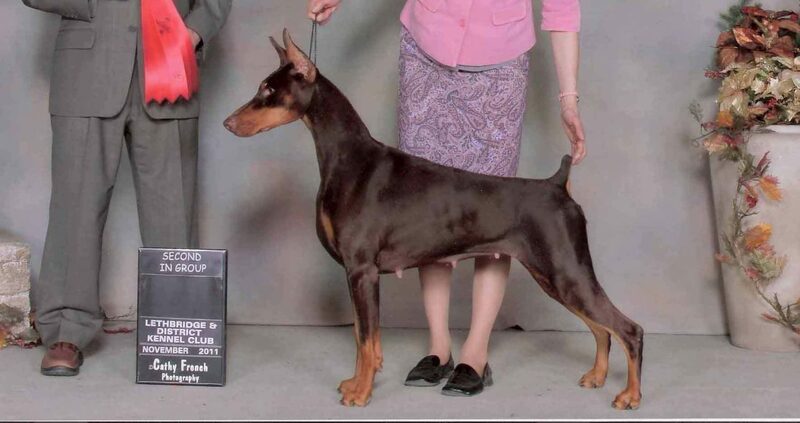 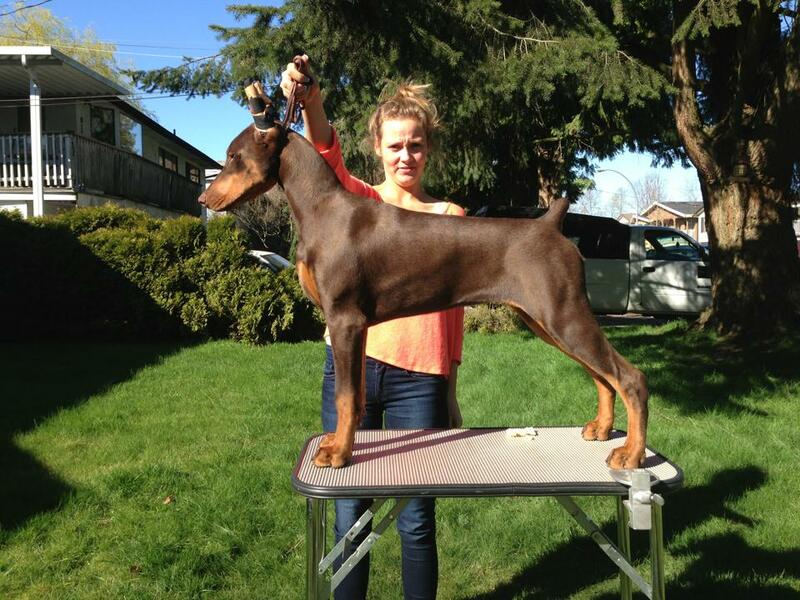 Posh finished her Can Ch at a show in BC NOv/13 at 1 year, shown by Danica Eiswerth.